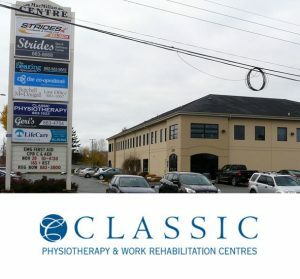 Classic Physiotherapy & Work Rehabilitation Centres are five clinics operating under the parent company, The Classic Therapy Group Inc. They have been in business for 25 years. 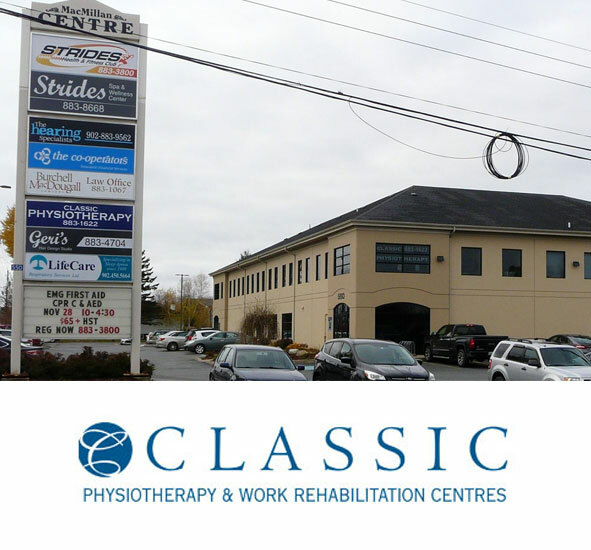 At the Elmsdale location they offer; Physiotherapy, Occupational Therapy, Psychology and Nutritional Counselling. Their treatment goals are pain management, improvement in mobility, strength & function. Approved services (Tier 1 & 2) by WCB of NS. Quality assessments and customized treatment programs by their skilled and professional staff. To improve quality of life and maximize independence of our clients.